On May 26, 1828, the citizens of Nürnberg (Nuremburg), Germany, received quite a surprise when they found a teenage boy wandering around town, alone and mumbling nonsense. At first, he wouldn’t say much—only that his father was once a cavalry officer, and he wished to be as well. 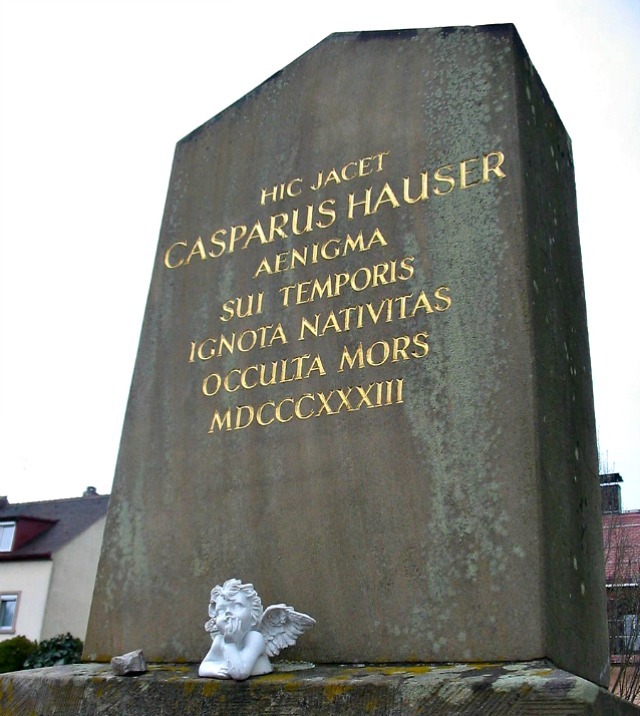 During a visit to the local police station, the boy wrote his name—Kaspar Hauser—and, over time, was able to explain a little bit about where he came from. He had been held alone in a cell for an unknown amount of time by an unknown person. The captor provided Hauser with bread, water, a wool blanket, and toys: two wooden horses and a dog. Local schoolmaster Georg Daumer took Hauser in and worked with him on various subjects, such as reading, writing, and drawing—the latter of which Hauser showed a natural talent for. The boy had been in town for a year and a half when his story managed to get even stranger: He was supposedly attacked in Daumer’s home. He claimed the man who had once held him captive returned and slashed him with a razor, saying, “You still have to die ere you leave the city of Nuremburg.” Several months later, Hauser was shot by a pistol that he accidentally discharged. Both incidents happened to come after he had been accused of lying, leading some to believe that he was harming himself on purpose to generate sympathy. Hauser died from the stab wound three days later. As with the earlier wounds, people believed the wound may have been self-inflicted, and that Hauser had punctured deeper than he had intended. 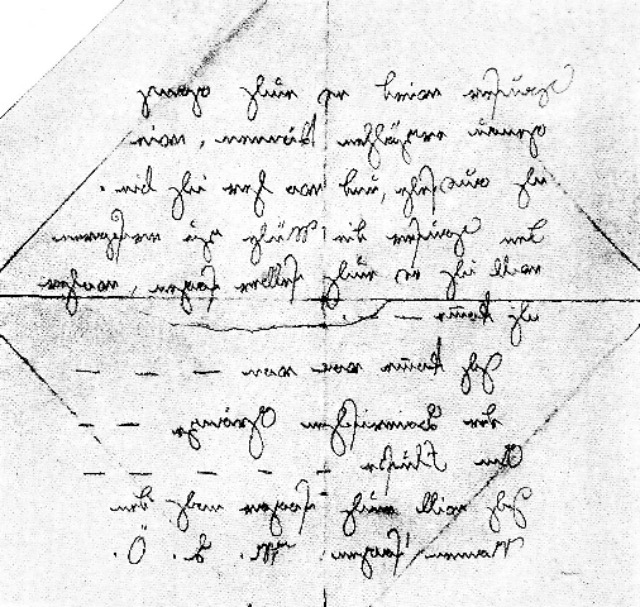 He may have also written the strange note himself—it was folded in a peculiar triangular shape Hauser was known to use, and the writing itself contained spelling and grammatical errors he commonly made in his own writing. 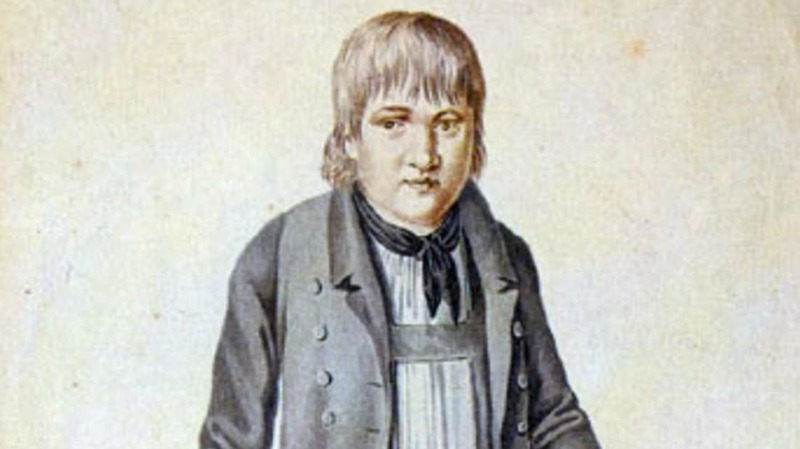 To this day, Kaspar Hauser’s origins remain a total mystery, though one theory has been debunked: Some speculated that Hauser was the lost hereditary prince of Baden. The real prince, son of Charles, Grand Duke of Baden and Stephanie de Beauharnais, supposedly died in 1812 when he was not quite three weeks old. The theory was that the Countess of Hochberg had the boy hidden away so her own sons could ascend to the throne instead. In 1996, a Hauser blood sample was compared to samples from Baden family descendants. The samples did not match, disproving the “lost prince” theory.